"Doom And Gloom" marks the first time that Mick Jagger, Keith Richards, Charlie Watts and Ronnie Wood have been in the studio together for seven years. 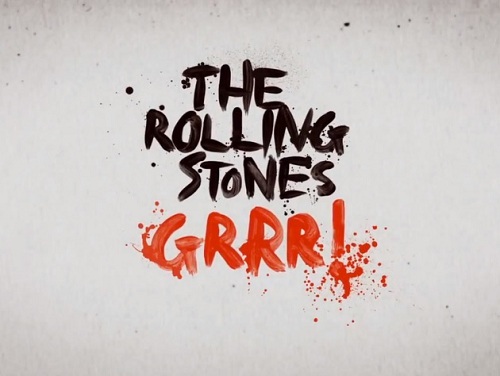 The single was recorded in Paris and produced by longtime Rolling Stones producer Don Was, who has worked with the band on five previous albums (Voodoo Lounge/ Stripped/ Bridges To Babylon/ Licks Live/ A Bigger Bang), with the radio mix produced by Jeff Bhasker. Guys it is just clear the formula and sound still work. GRRR!